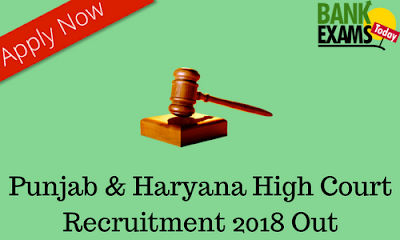 Punjab & Haryana High Court(Subordinate Courts of Chandigarh) has recently released the notification for Clerk, Stenographer Grade-III & Driver posts. Click Here to Download the Notification(Clerk). 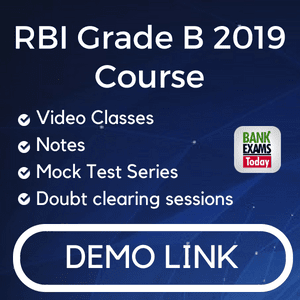 Click Here to Download the Notification(Stenographer Grade-III). Click Here to Download the Notification(Driver). Click Here to Apply Online(Clerk). Click Here to Apply Online(Stenographer Grade-III). Click Here to Apply Online(Driver).